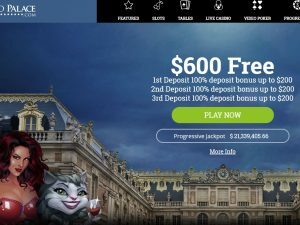 Grande Vegas casino review and ratings from Nabble. 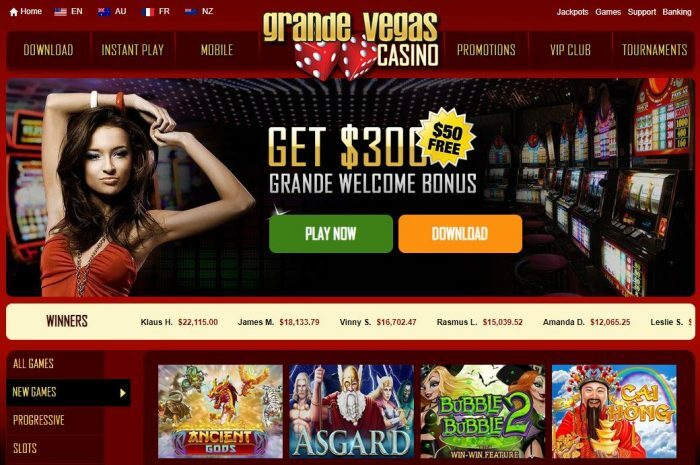 Classic and elegant Grande Vegas Casino was launched online in 2009. 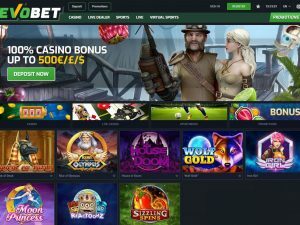 Powered by Real Time Gaming (RTG), Casino offers more than 200 games in download, instant or mobile apps. 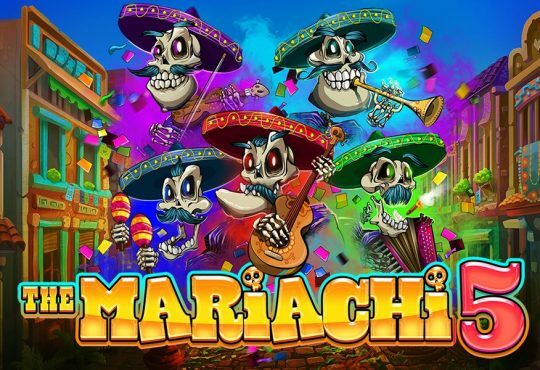 Players will find table games, video poker, speciality, scratch cards, classics, video bonus and Real Time Gaming’s progressive games, like Spirit of the Inca slot or Caribbean Stud Poker . The newest games include Bubble Bubble 2, The Nice List or the Asgard. 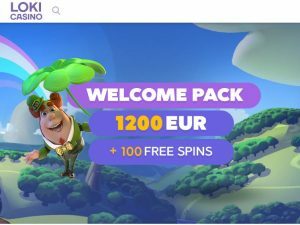 USA friendly casino site. We have included Grande Vegas casino ratings below, with overall score of 8.1 out of 10. 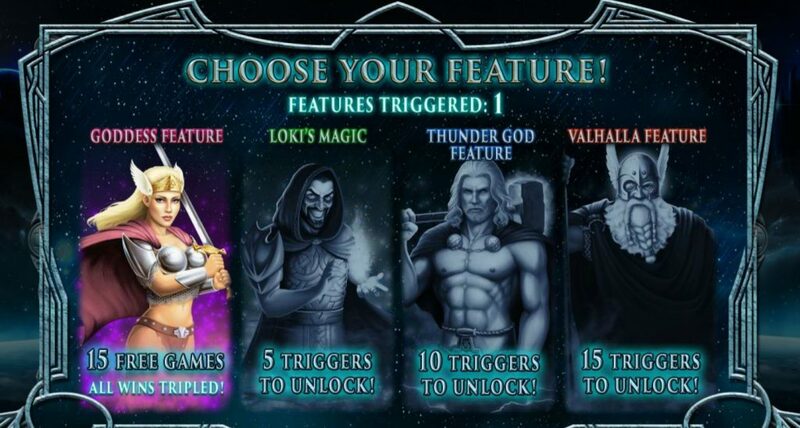 Tournaments Available at casino lobby's Tournament tab. No major tournaments, pots reaching $1000. Latest Grande Vegas casino bonuses. 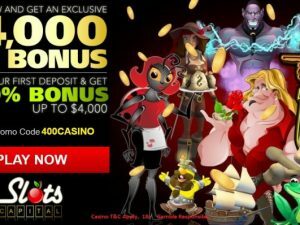 Visit Grande Vegas casino for a bonus pack of up to $300 extra over first two deposits, plus a $50 free chip – no additional deposit required. 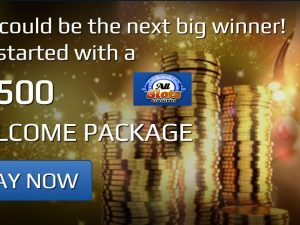 Prefer to play with NO BONUS, then casino has 40% instant cashback offer on your weekly losses! Verify your e-mail address, to receive daily casino offers right to your mailbox. Grande Vegas casino bonuses are subject to casino Terms and Conditions. Please check them before placing any free or real money bets. Gamble responsibly.